In addition they have a number of 50% off deals as well so be sure to stop by their site and check out what they have to offer. 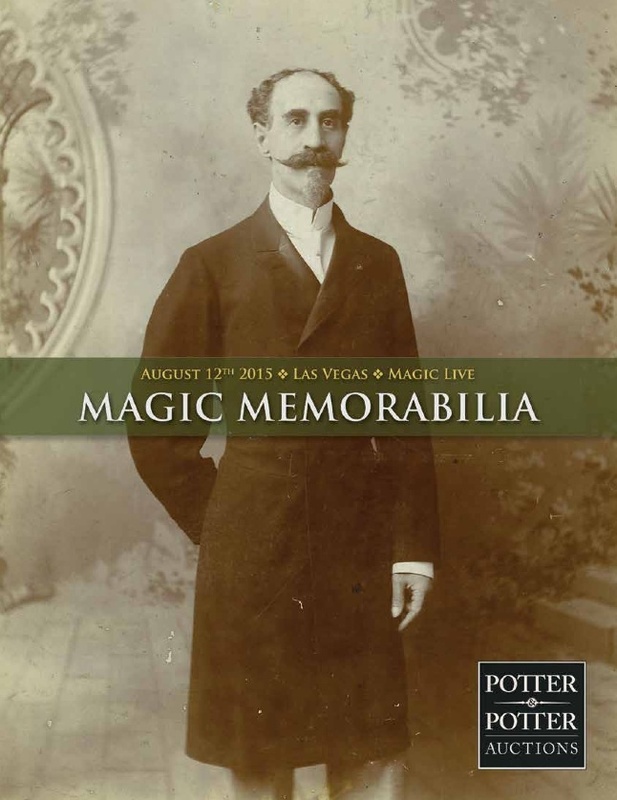 Next is a surprise catalog by Potter and Potter Auctions. 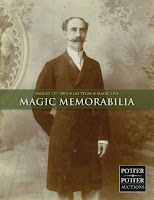 It's for the Magic LIVE Auction which takes place in Las Vegas on August 12th. Unfortunately for me, I won't be attending this year and this auction, unlike their others, won't be open to online bidding. Still, the catalog has great images and who knows, it might inspire you to head to Vegas! You can still put in a bid ahead of time if attendance is not possible. Oh, ok! I'll be doing that!! !